Tiger Woods will miss the US Open as he continues to recover from a back surgery that he underwent in September 2015. Tiger Woods confirmed he will miss the US Open at Oakmont next week, saying he's still not ready to resume competition after back surgery last September. The 14-time major champion will miss the US Open for the third time in six years. He announced on his website that he would skip the second major of the year as well as the US PGA Tour's Quicken Loans National the following week, which he hosts for the benefit of his charitable foundation. 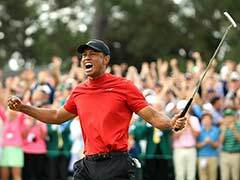 "While I continue to work hard on getting healthy, I am not physically ready to play in this year's US Open and the Quicken Loans National," Woods wrote. "I am making progress, but I'm not yet ready for tournament competition." Woods said he would still attend the National at Congressional near Washington. "It's the 10th year of our tournament and we continue to support the community, the military and the programs of the Tiger Woods Foundation," he said. Woods won the most recent of his 14 major titles at the 2008 US Open at Torrey Pines, his third US Open victory. He finished tied for second behind Angel Cabrera in the last US Open held at Oakmont in Pittsburgh in 2007. Woods hasn't played tournament golf since a microdiscectomy to relieve back pain last September. He had a second procedure in October. 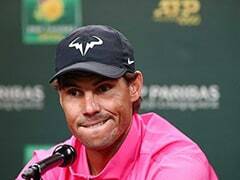 The 40-year-old former world number one had fueled speculation about a return when he registered for the US Open in April, but said in May there was no timetable. Speaking at a media day for the National, Woods said he had to adapt to a new training reality, cutting back on his practice time and the miles of running he used to do. 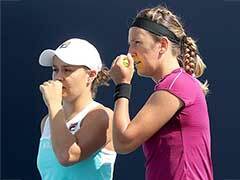 "The plan is to get well," said Woods, who has plummeted out of the top 500 in the world. "Whether that's next week or a year from now, I don't know." 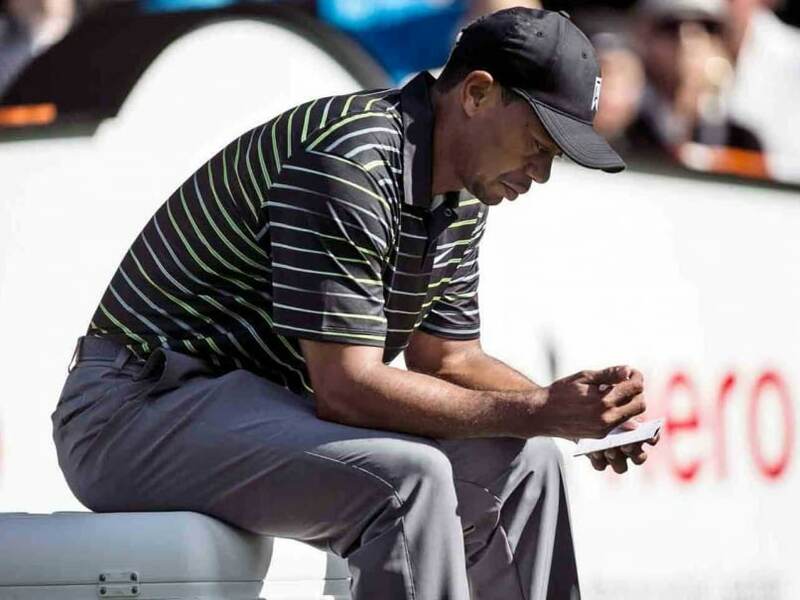 Tiger Woods will miss the US Open for the third time in six years. Tiger Woods underwent back surgery in September 2015. Woods's last major title was at the US Open in 2008.